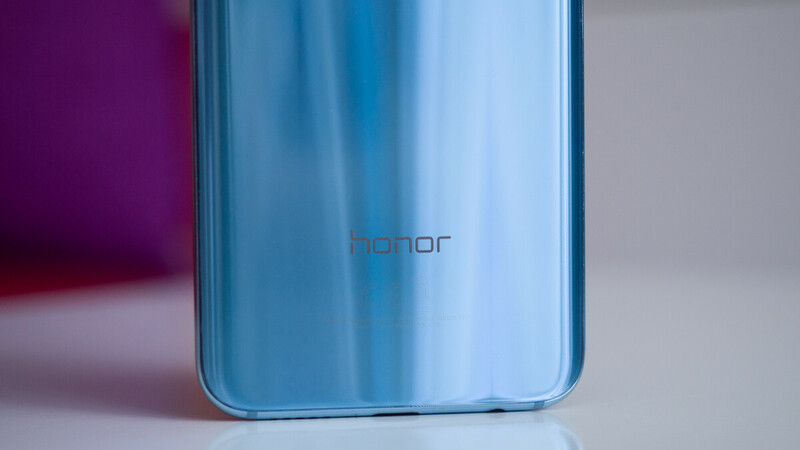 Typically, Honor has stuck to just one flagship during the first half of each year – last year we saw the Honor 10 and prior to that the brand released the Honor 9 and Honor 8 – but this year the company appears to be preparing two models. What make honor, p and mate series different when they all use same chipset ? What makes all the SD845 phones different? "Typically, Honor has stuck to just one flagship device – last year we saw the Honor 10 and prior to that the brand released the Honor 9 and Honor 8 – but this year the company appears to be preparing two models." Not true at all. There was also always a second flagship V (also known as View) device each year – honor V10/V9/V8. V9/V8 were released in first half of year. (V9 was known under honor 8 Pro name outside of China) Sorry, I'm being too picky.